Through the Order of the Magdalene Priesthood Training, we hope to restore women and men to their rightful place within Jesus’ vision for humanity as empowered individuals fully living out both their Divine and Human natures as love. 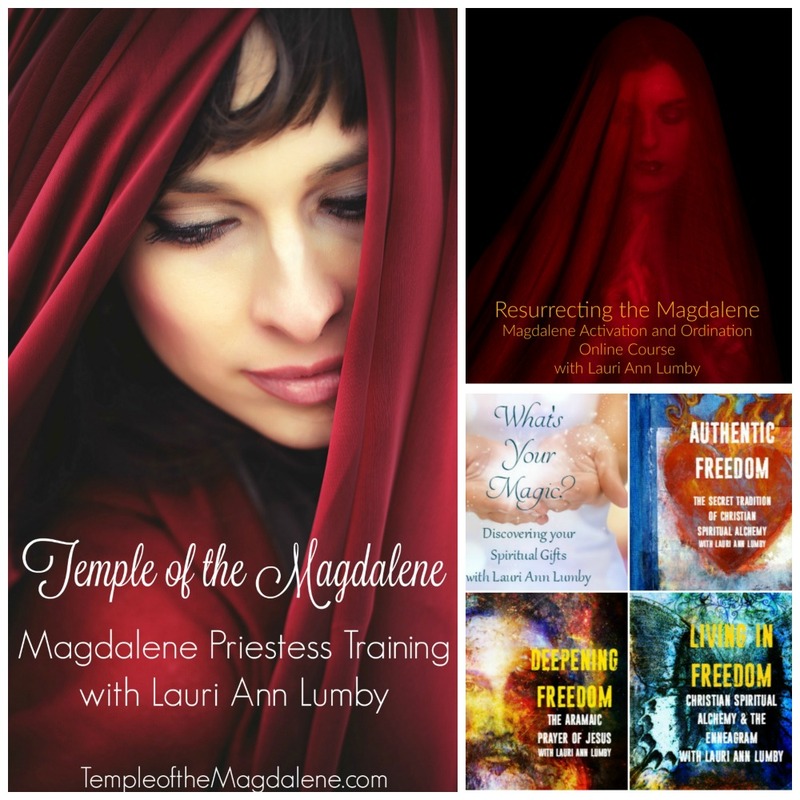 The Magdalene Priest and Priestess Training continues the work of the Magdalene/Christ by empowering you to live out the fullness of your unique giftedness – both for the sake of your own fulfillment and in service to the betterment of the world. The Order of the Magdalene Priesthood Training has its roots in the original teachings of Jesus* which Mary, called Magdalene fully understood and which were then formalized into the meditation, contemplation and service practices of Western Monasticism, specifically those favored in Benedictine, Franciscan, and Ignatian spirituality.